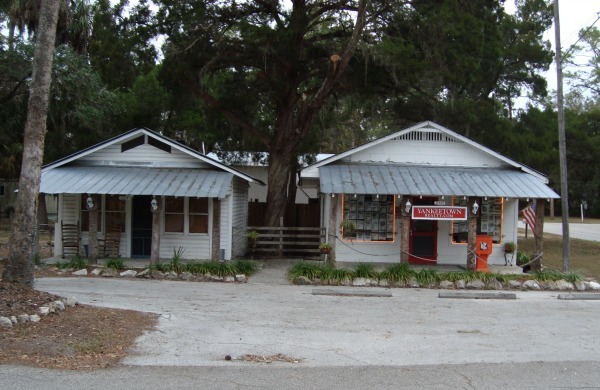 Yankeetown is a small village of 500 souls on the Withlacoochee River just upstream of where the river flows into the Gulf of Mexico. It is a commercial fishing town today. The oak shaded streets are draped with Spanish moss and lined with examples of Old Florida cracker homes. The eclectic rambling buildings and ancient trees remind you of how the whole State of Florida used to be before it got discovered by Yankees back in the day. The village was originally settled in 1923 by an Indiana lawyer and politician named Armanis Knotts. Mr. Knotts had settled in nearby Inglis and owned land downriver. He advertised lots for sale and built the Izaak Walton Lodge as a place for fishing fans to eat and sleep in comfort. The lodge was named for Izaak Walton, who was the famous author of the fishing classic "The Compleat Angler" that was written in England in the 1600's. 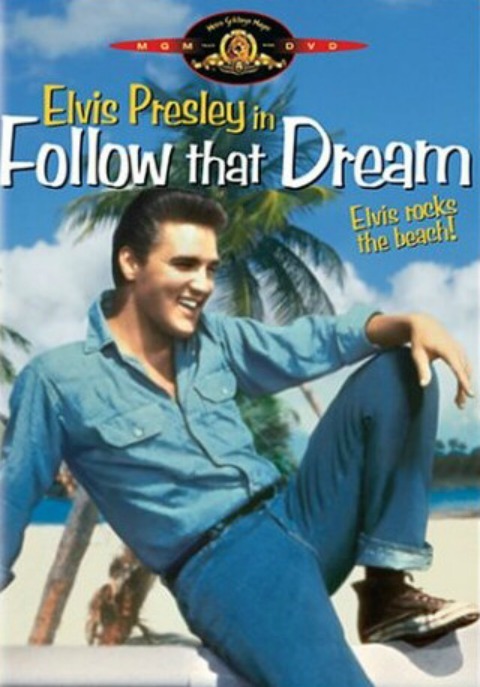 The sleepy town of Yankeetown came to life for a few weeks in 1961 when Elvis Presley and film crews came to town to make Elvis's 9th movie, "Follow That Dream". Much of the filming was done toward the end of County Road 40 just downstream of Yankeetown on the Bird Creek bridge which still stands today. You can walk over the bridge and think of Elvis. 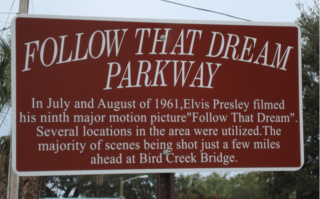 A section of the highway leading to Yankeetown was renamed "Follow That Dream Parkway" to honor the memory of those good old movie days. Many local people were extras in the movie, and the local economy was helped a lot by the movie producers hiring locals to work on the sets, converting local Pumpkin Island into a white sand beach and just being general workers and handy people on the set. Most people who remember those days say that Elvis was real friendly and a true southern gentleman. You won't find any local Yankeetown residents who met him bad mouthing the King. Yankeetown still makes its living from commercial and sport fishing activities, and town life is centered along Riverside Drive which parallels the north bank of the Withlacoochee River. The town is a slice of tranquil Old Florida, but there was a time in the early 1960s when it was electrified by the presence of the King of Rock and Roll.